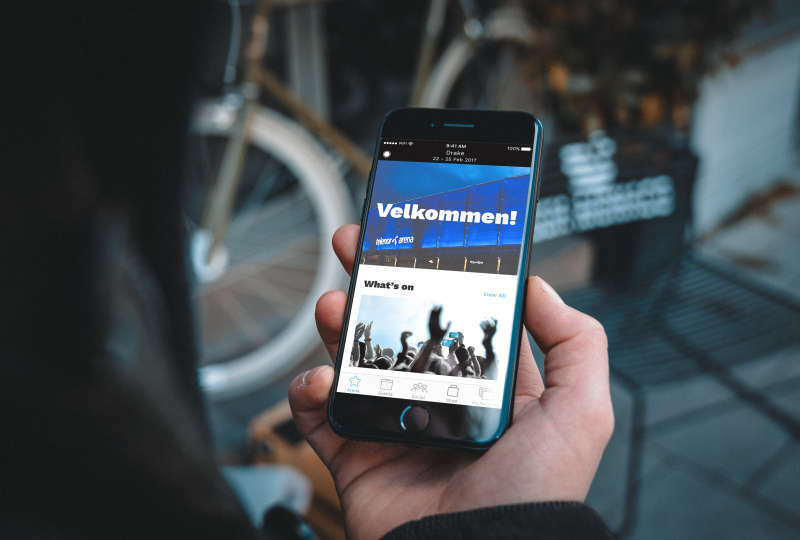 Telenor Arena | Help us towards the future! 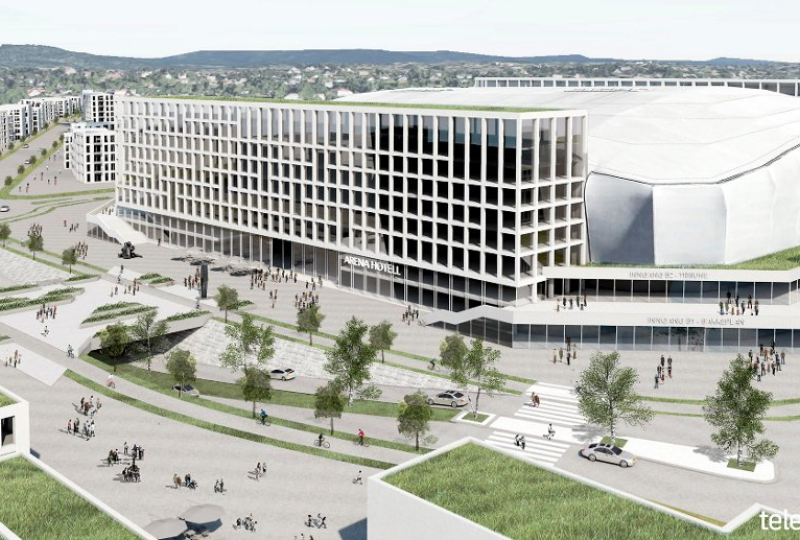 How will Telenor Arena look like in the future? Can you help us towards the future? Did you attend one of our concerts in August? If so, we hope you can take a couple of minutes and answer a few questions regarding your travel and stay in connection with the concert you attended. Your answers are important to us regarding the process in developing Telenor Arena and the vicinity around in the upcoming years. 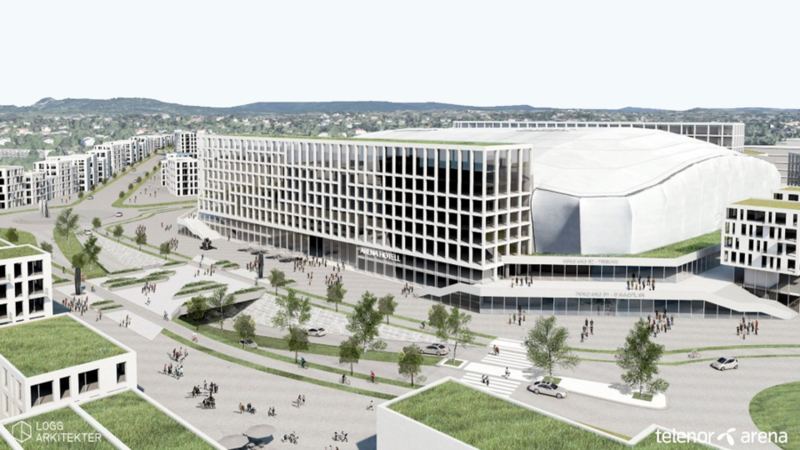 Telenor Arena in the future!